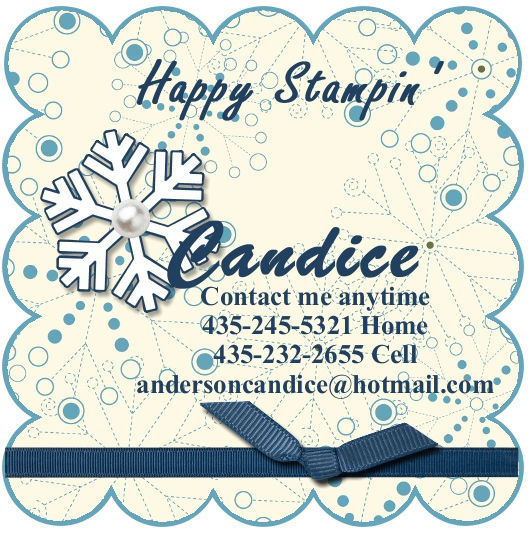 It’s time to sale-a-brate with Stampin’ Up! It’s my favorite time of year again. Yes you guessed it it’s Sale-A-Bration time. That mean’s free products for everyone. You may choose any one product from the Sale-A-Bration brochure for every $50* you spend. This year’s offering includes exclusive stamp sets and accessories, as well as a selection of catalog stamp sets, digital content CDs, ribbon, buttons, and even an embossing folder! Now, more than ever, there’s something for everyone! Please note: these item numbers only apply to orders placed through my Online Store (click shop now). Book a party with me today! This deal is to good not to share so once you join tell your friends and get bonus products when you add a new team member. Get a new recruit bundle when you recruit one new demonstrator during Sale-A-Bration! 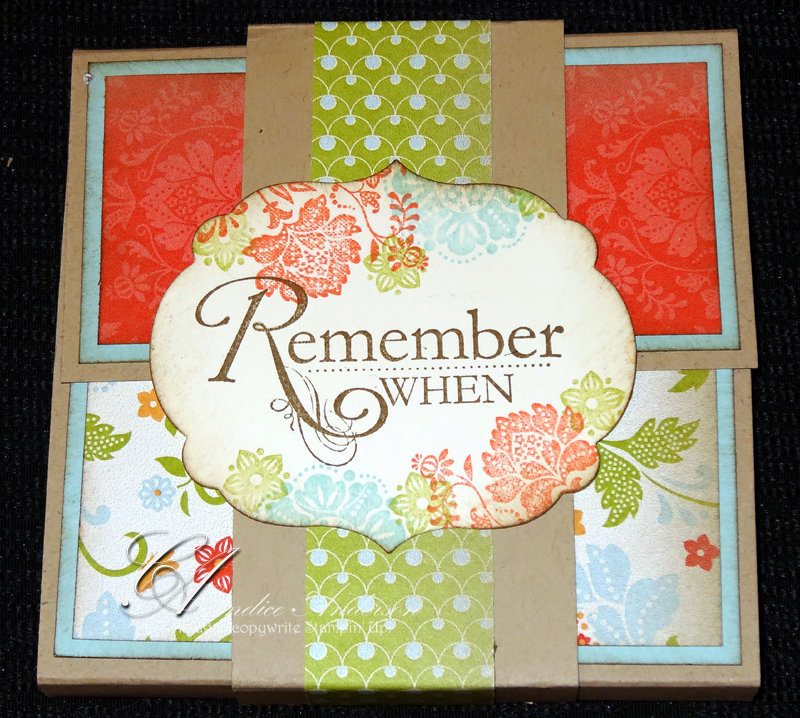 I have a few kits left from my Sale-A-Bration products from last year. Here’s how you can come and make one for free. or the fun flip out album. Get your Sale-A-Bration products now. I will be closing a party on January 31st. 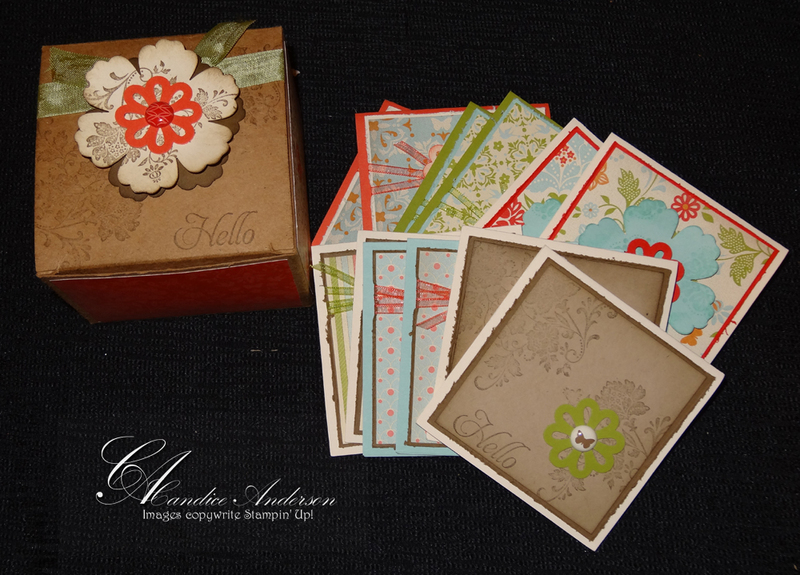 If you get me your $50 Sale-A-Bration order by January 30th I will give you this fun free class. Plus you’ll be able to choose a free Sale-A-Bration item. This is only for orders placed this month (club orders excluded.) You can e-mail me your order or place it on-line. Or you can book a party and set a date and get the free class. You must set a date by January 31st to qualify. Dates can be anytime between now and March 20th. Book parties can count as well as long as the close date is set before March 20th. This bonus is only good through January and while supplies last so contact me to place your order or book your party today.